Home Destinations Heading to Disneyland for the Holidays? Here’s a Guide to All the Food You Can Enjoy! Heading to Disneyland for the Holidays? Here’s a Guide to All the Food You Can Enjoy! It’s BACK – Disney Festival of Holidays returns to Disney California Adventure® Park on Nov. 9, 2018 with music, dance, and diverse cultural festivities. Your Clients can also enjoy the Festive Foods Marketplace featuring 12 delicious destinations and lots of good cheer! 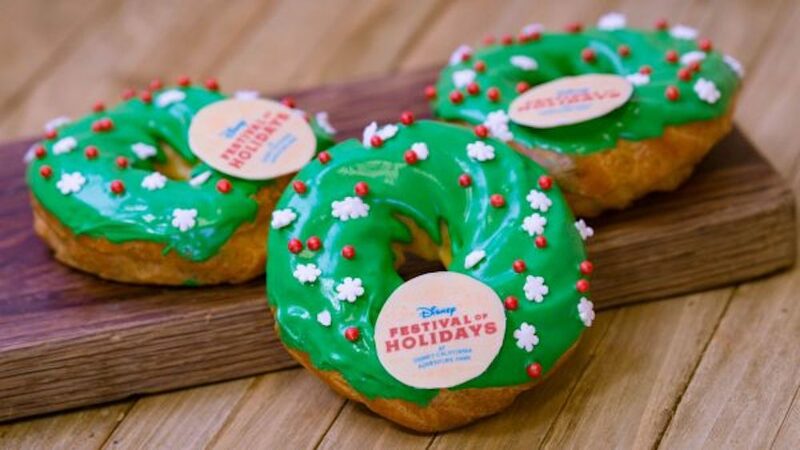 Your Clients can even grab a Disney Festival of Holidays Tasting Passport at any of the marketplaces to guide them on their yummy holiday journey. As they visit each marketplace, they can get their passport stamped and when they’ve filled their passport, they’ll get a special completion stamp! 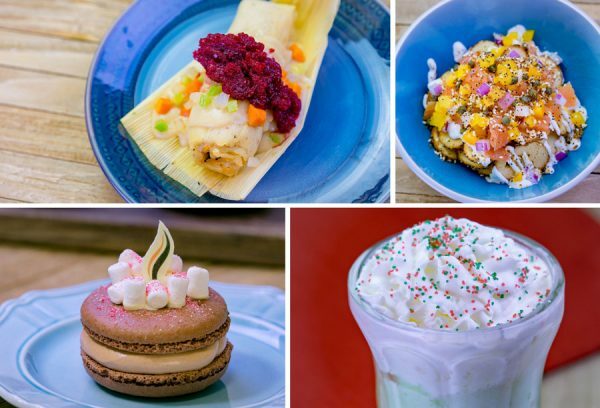 In addition, available for all Guests is the Sip and Savor Pass, which gives them the opportunity to taste your way through their choice of eight different dishes or non-alcoholic beverages from participating Festive Food Marketplaces. This pass can be purchased at various locations throughout the park, including Festival Merchandise Carts, Seaside Souvenirs, Kingswell Camera Shop, and Rushin’ River Outfitters. Will you be visiting Disneyland this holiday season? What are you most looking forward to?